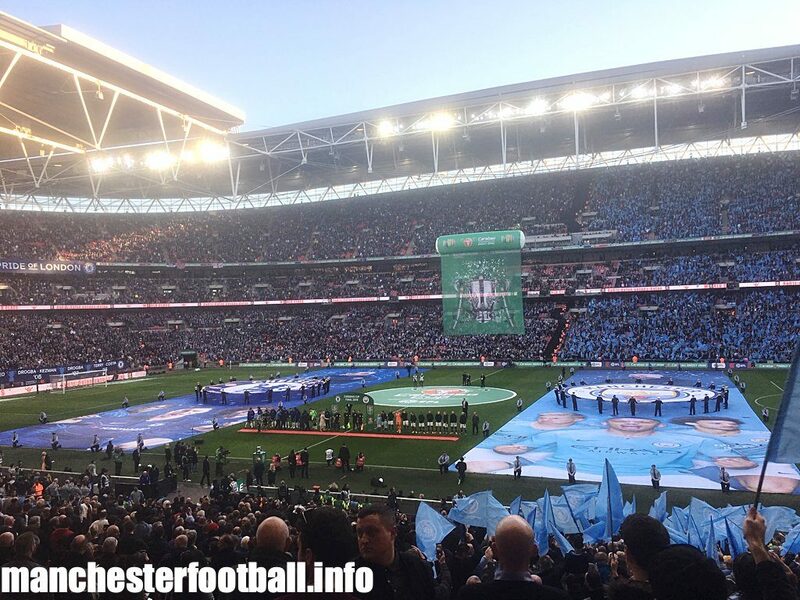 Manchester City lifted the Carabao Cup, the first part of an historic quadruple they are pursuing. Sergio Aguero’s first half goal secured victory for a much-changed Manchester City side over Burton Albion as they qualified for the Carabao Cup Final on a freezing night in Staffordshire. Manchester City Women made it into an all-star Continental Cup semi finals alongside Arsenal, Chelsea, and Manchester United after beating Brighton and Hove Albion 7-1. Manchester City’s biggest win for more than 31 years assured them of a place in the final of the Carabao Cup. 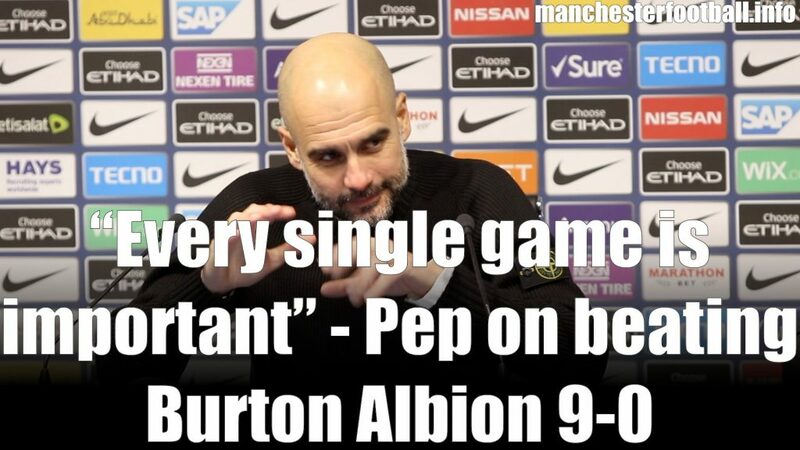 Even Pep Guardiola admitted that Manchester City were through to the Final of the Carabao Cup after a 9-0 first leg ‘annihilation’ of Burton Albion at the Etihad.